The students and faculty members come together from all over the world. This creates an enriching intercultural learning environment. Students learn to work on teams with peers who have very different cultural values and communication styles. This prepares them for success in the global workforce. As an international student or visiting faculty member at Audencia, you can have your best possible experience in France – academically and personally. We set the overall internationalisation priorities and strategies for Audencia and develop new relationships with international partners. We’re here to help international students and Audencia students studying abroad. 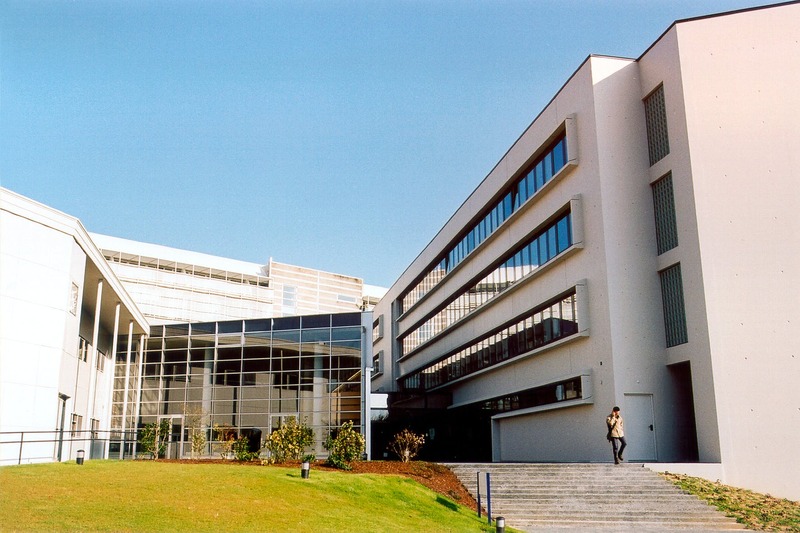 Founded in Nantes in 1900, Audencia – from the Latin audientia, meaning “listening”, and audacia, meaning “daring” – was first accredited by EQUIS in 1998 and is ranked amongst the top European business schools. Learn more about Audencia’s quality. We offer completely international and English-taught programmes at the bachelor, master, MBA, doctorate and executive level as well as a range of English-taught short-term programmes. We also offer English-taught programmes on our Beijing campus. Corporate Social Responsibility (CSR) is at the heart of our research, programmes and operations. We were the first French business school to adhere to the UN’s Global Compact and sign the UN’s Principles of Responsible Management Education, which we assisted in defining. With the World Wildlife Fund (WWF) France as a key partner, we’ve incorporated research and teachings on CSR challenges into all curricula. 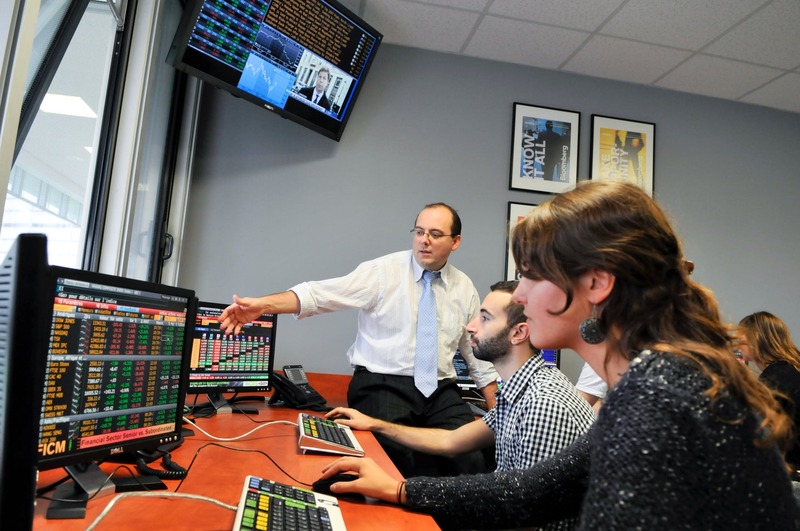 International career counsellors are available to assist all Audencia students and graduates with their job search in the global marketplace, and over 30% of our alumni work outside France. We really are here to help. We have a dedicated team who can provide advice on the following issues – as well as things that didn’t make the list! We also have a student association for international students – the International Connection Team. This team is made up of enthusiastic French students who are here to give you insider tips on life in Nantes, activities and cultural events, and studying at Audencia. You’ll meet them during your orientation week at Audencia! You have a lot of options, including rooms in student residencies; homestays with local families; and private apartments, studios and flats. We have a housing platform that will give you information on what’s available. You can access it easily from the student intranet once you’ve been accepted to your programme and completed registration. 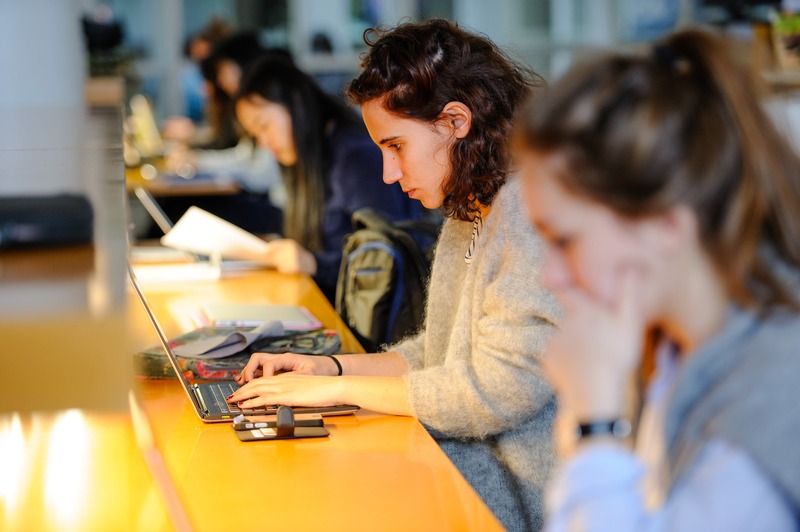 Throughout the year, the library team receives, informs and trains students in documentary research methodology, on how to consult databases, format bibliographical references and provides students with information on such issues as plagiarism. 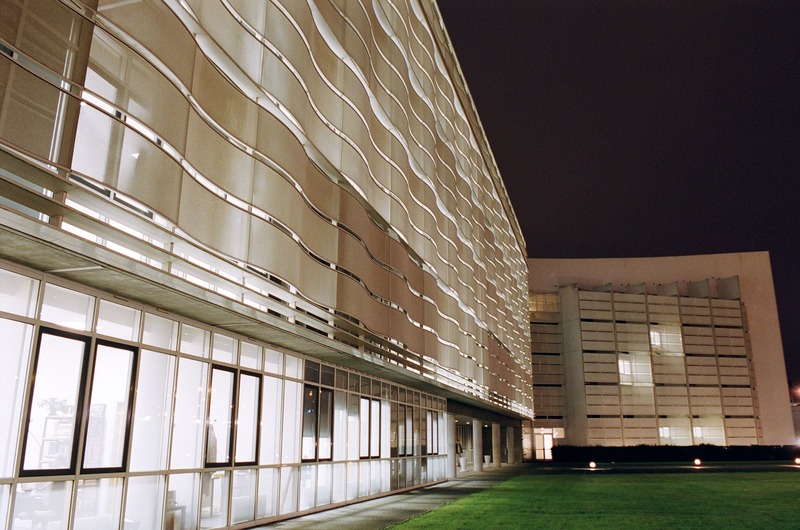 Audencia’s main campus in Nantes is one of the most beautiful in France. We designed it specifically to give you a high-quality learning environment. 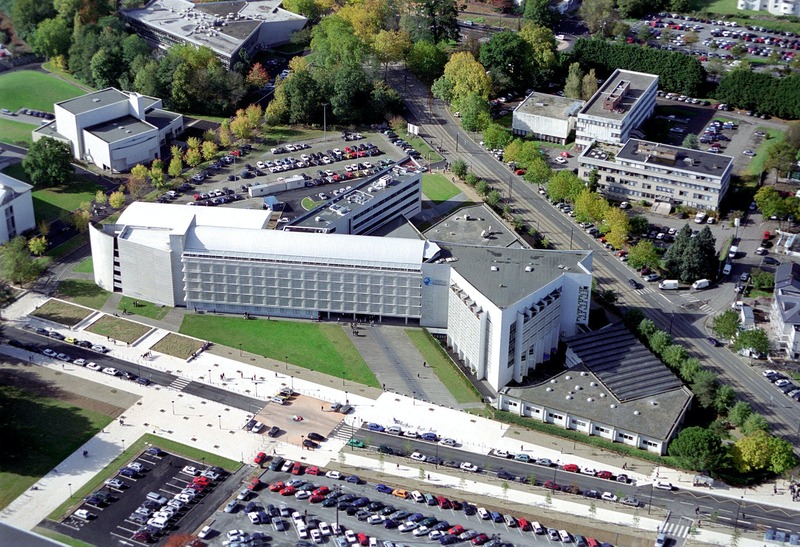 We are housed in a 23,000m² purpose-built campus opposite the University of Nantes, so student life here is bustling. We also have campuses in Paris, Beijing and Shenzhen. Audencia offers you access to a sports hall equipped for team sports such as basketball, volleyball and football. You can also take advantage of our well-equipped gym as well as a fitness centre for activities such as dance, yoga and more. A public swimming pool and ice-skating rink are within seven minutes by foot. Get involved in activities you love and meet students from different programmes, backgrounds and countries. With a wide range of on-campus clubs and organisations, you are sure to find a group of people you connect with. 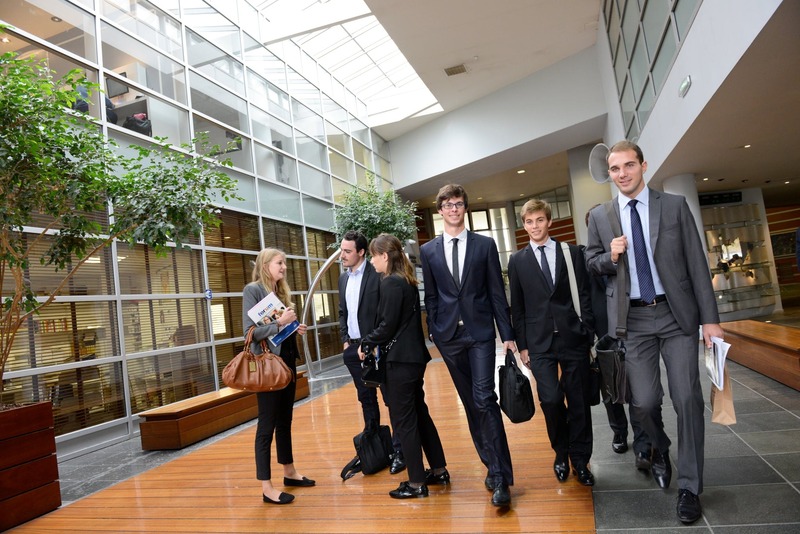 Audencia Business School is amongst the 1% of business schools holding all top international academic accreditations – EQUIS, AACSB and AMBA. 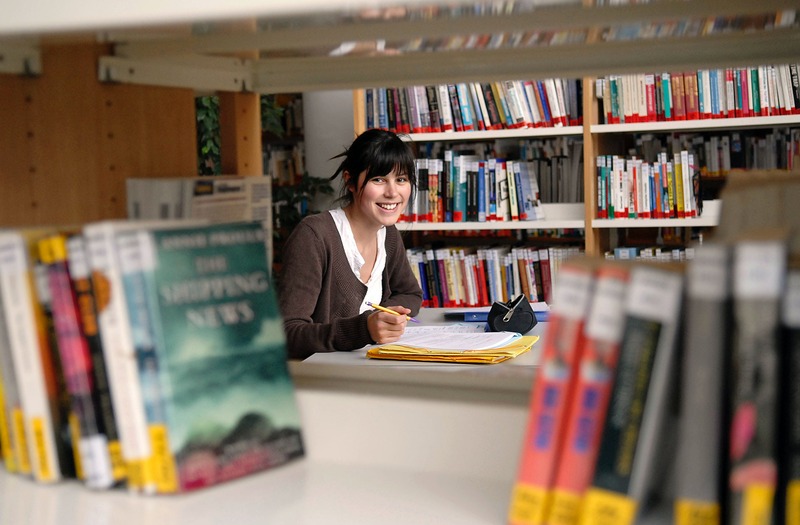 We are known globally for education and research in the fields of business and management.